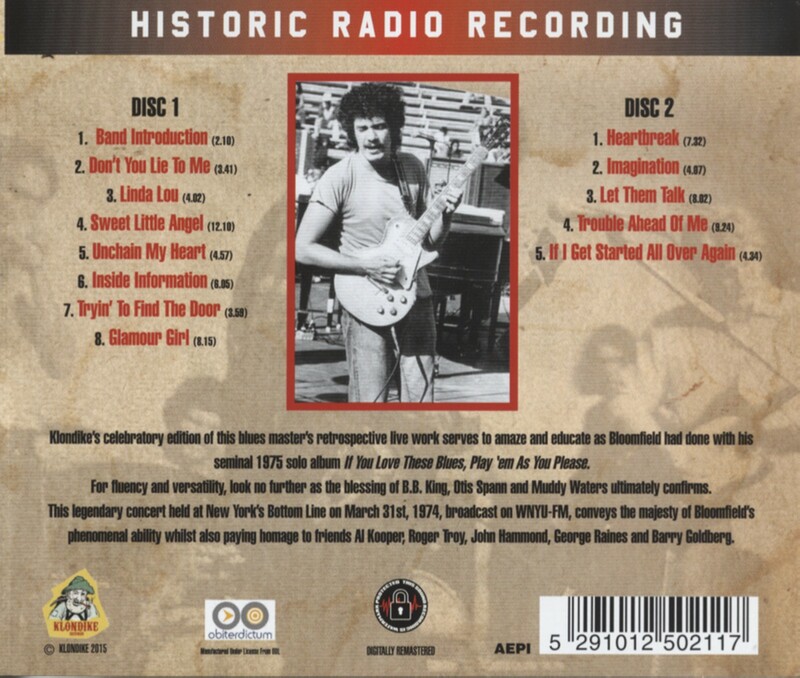 This recording of blues master Mike Bloomfield's live work serves to amaze and educate, as Bloomfield had done with his seminal 1975 solo album If You Love These Blues, Play'em As You Please. For fluency and versatility, look no further, as the blessings of B.B. King, Otis Spann, and Muddy Waters confirm. 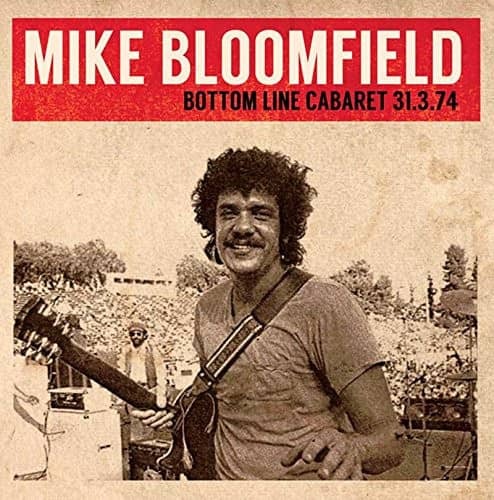 This legendary concert, held at New York's Bottom Line on March 31st, 1974, and presented in its entirety as it was broadcast on WNYU-FM, conveys the majesty of Bloomfield's phenomenal ability while also paying homage to friends Al Kooper, Roger Troy, John Hammond, George Raines, and Barry Goldberg. Digitally remastered; includes background liners. Kundenbewertungen für "Bottom Line Cabaret 31.03.74 (2-CD)"